NEW YORK, NY – FOX Sports Pro Football Hall of Famers Terry Bradshaw, Howie Long and Michael Strahan will headline a new THURSDAY NIGHT FOOTBALL PREGAME SHOW live from New York City for the 2018 NFL season. Beginning in Week 4, the new THURSDAY NIGHT FOOTBALL PREGAME SHOW will air at 7:30 PM ET on the FOX broadcast network and NFL Network, taking viewers up to kickoff. 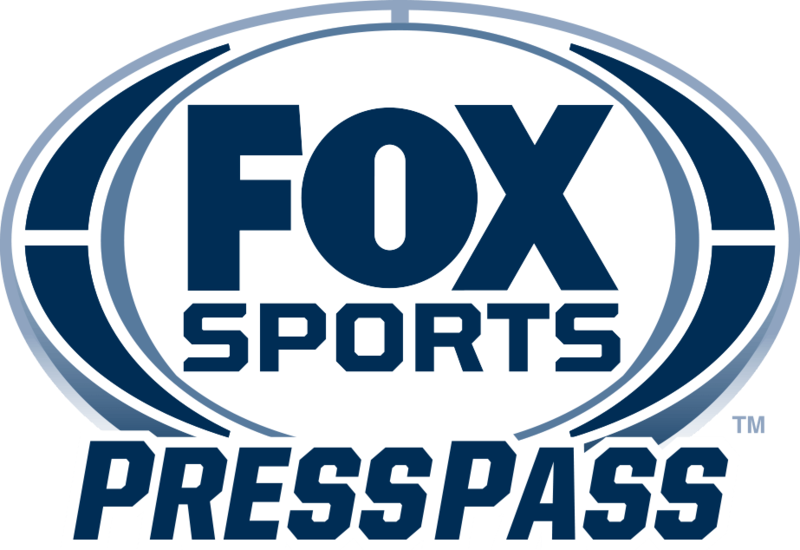 In January, FOX Sports was awarded a five-year deal for Thursday Night Football that includes games between Weeks 4-15 (excluding Thanksgiving night) to be broadcast on FOX, simulcast via NFL Network and distributed in Spanish on FOX Deportes. As the host of the THURSDAY NIGHT FOOTBALL PREGAME SHOW, Strahan, a veteran on-air personality covering news, sports and entertainment is the first former professional athlete in the host role on a FOX NFL studio show. Strahan, Bradshaw and Long remain analysts on FOX NFL SUNDAY alongside Emmy-nominated host Curt Menefee and former coach Jimmy Johnson. In its 25th season of NFL coverage, the new THURSDAY NIGHT FOOTBALL PREGAME SHOW will be FOX Sports first New York City-based live NFL studio show, complementing FOX NFL SUNDAY, the No. 1 NFL pregame show for the last 24 seasons and the network’s signature program, of which Bradshaw and Long have been an integral part since its inception in 1994. The new THURSDAY NIGHT FOOTBALL PREGAME SHOW will be produced by Executive Vice President, Production, Bill Richards, who also oversees FOX NFL KICKOFF and FOX NFL SUNDAY.